Native prairie restoration prescribed fire during the winter months provide an ideal time and opportunity to catch up on prescribed fires that are essential in restoring our native prairies. Removing invasive species of trees is one of the most critical functions related to proper prairie management. 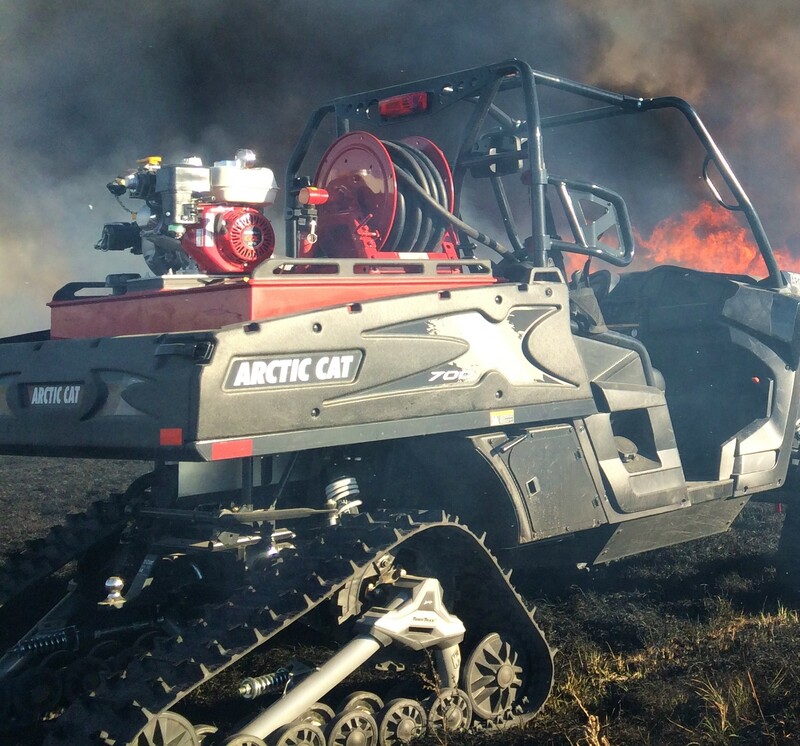 One of the tools used by United Prairie Foundation for prescribed fire management. Winter months provide an ideal time and opportunity to catch up on prescribed fires that are essential in restoring our native prairies. Removing invasive species of trees is one of the most critical functions related to proper prairie management.